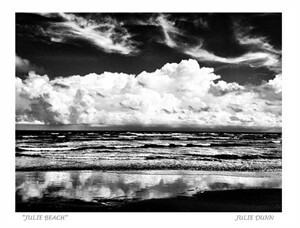 Julie Dunn is a Charleston based creator, global adventure seeker, humanitarian and artist. 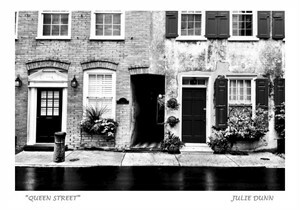 Born and raised in Charlotte with artists on both sides of her family, Julie took her passion for photography and created images that now adorn the wall of individual collectors, corporate collections and commercial spaces thought out the world. A background in business and sales lead her to Atrium Art Gallery where she is Gallery Director selling her work as well as other artists works in the gallery. 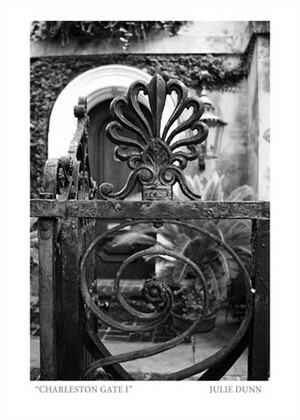 Julie was President of the French Quarter Gallery Association in the historic district of Charleston and spearheaded the group to make the transition to open it up to the greater Charleston area and change the name to Charleston Gallery Association. 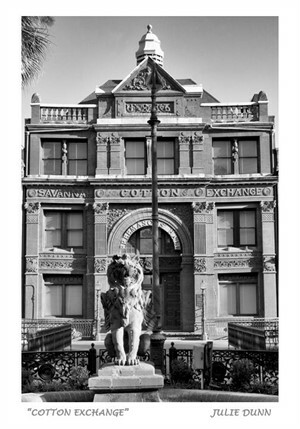 This landmark event brought all the art community groups together and created a strong united unit to flourish for decades to come. 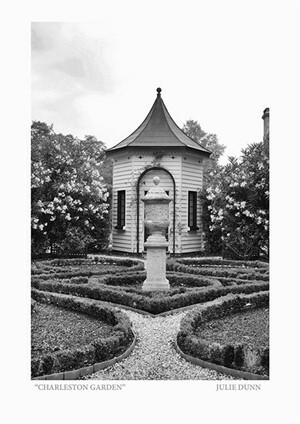 She continues to create her work and add to her collections of images though out her travels. 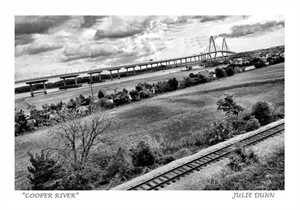 JULIE DUNN ARTIST STATEMENT “My inspiration for my work comes from traveling around the world taking in through my eyes and then through the lens of my camera images that intrigue me – old buildings, bridges, water, boats and landscapes.” – Julie Dunn BIO Julie Dunn is a Charleston based creator, global adventure seeker, humanitarian and artist. 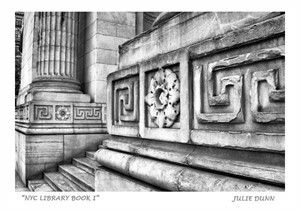 Born and raised in Charlotte with artists on both sides of her family, Julie took her passion for photography and created images that now adorn the wall of individual collectors, corporate collections and commercial spaces thought out the world. A background in business and sales lead her to Atrium Art Gallery where she is Gallery Director selling her work as well as other artists works in the gallery. 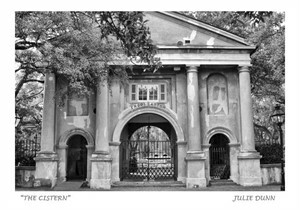 Julie was President of the French Quarter Gallery Association in the historic district of Charleston and spearheaded the group to make the transition to open it up to the greater Charleston area and change the name to Charleston Gallery Association. This landmark event brought all the art community groups together and created a strong united unit to flourish for decades to come. 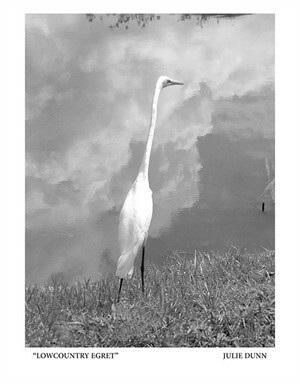 She continues to create her work and add to her collections of images though out her travels.